Spring is finally starting to make an appearance throughout North America, and Random Acts is ready to help celebrate! In just a couple of weeks, we will be offering a bouquet of kindness activities at the Daffodil Festival in Gloucester, Virginia. The Gloucester Daffodil Festival is a two-day event happening April 6 & 7. Events include a parade, a kids’ carnival, pet show, a 5K, and of course, a daffodil show! But why are daffodils so important to the Gloucester community? Back in the 1600s, English settlers brought daffodil bulbs to America as a reminder of home. Neighbor shared the bulbs from home to home – a lovely act of kindness, indeed! – and the flowers thrived in their new homes. In fact, Gloucester County was named the “Daffodil Capital of America” in the 1930s. The festival is a celebration of that community, and the kindness that grew from sharing. 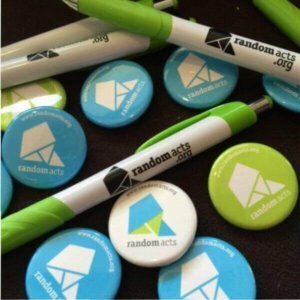 As one of the event sponsors, Random Acts will be nestled among the various vendors at the festival, both spreading and encouraging acts of kindness. Our South East Regional Representative April Vian will be embracing the spirit of the day by giving away freshly-planted flowers for festival-goers to take home with them. She’ll also be on the lookout for people being kind. If she catches you, she will reward you with bracelets you can redeem for tasty treats, stuffed animals, even carnival rides! The start of spring is such a wonderful symbol of new beginnings, and we hope you’re feeling the spirit. If you live near Gloucester, Virginia, we hope you’ll stop by the festival and say hello! If you can’t make it to the Daffodil Festival, perhaps you’ll come up with your own ideas for celebrating spring. 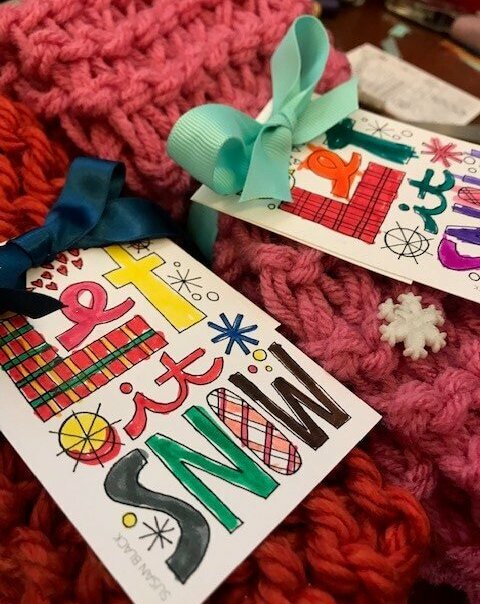 And if you need a little help bringing your kindness idea to life, just let us know! Happy Spring!